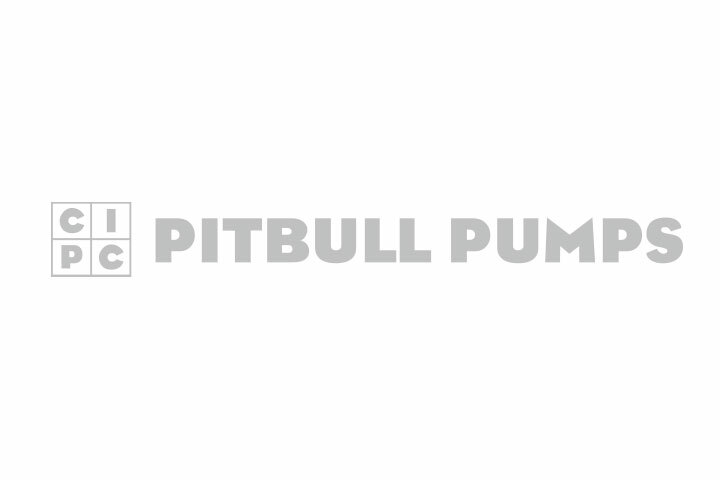 CIPC Pitbull - BBC Pump and Equipment Company, Inc. The Pitbull Pump provides: an innovative, simple solution to many of the industry's most difficult pumping applications. SIMPLE because it provides you with a minimum of maintenance and yet a brilliant design. SIMPLE because you can use the same type pump throughout your facility with interchangeable parts. SIMPLE because you can pump almost any combination of liquid and solids. Using only two check valves and a hollow chamber, the Pitbull fills and then discharges any kind of liquid and/or solid that can flow through its wide open inlet. The operation of the Pitbull is inherently automatic unlike conventional pumps, so it will match the cycle rate to the inflow rate, and shut itself off when flow stops without needing level controls. Pitbulls use compressed air as the motive force, acting directly on the liquid without the need for diaphragms or seals. The all-pneumatic operation simplifies installation, eliminates shock hazards and is suitable for explosion-proof areas.